Charlie Chaplin once said: “Imagination means nothing without doing”. 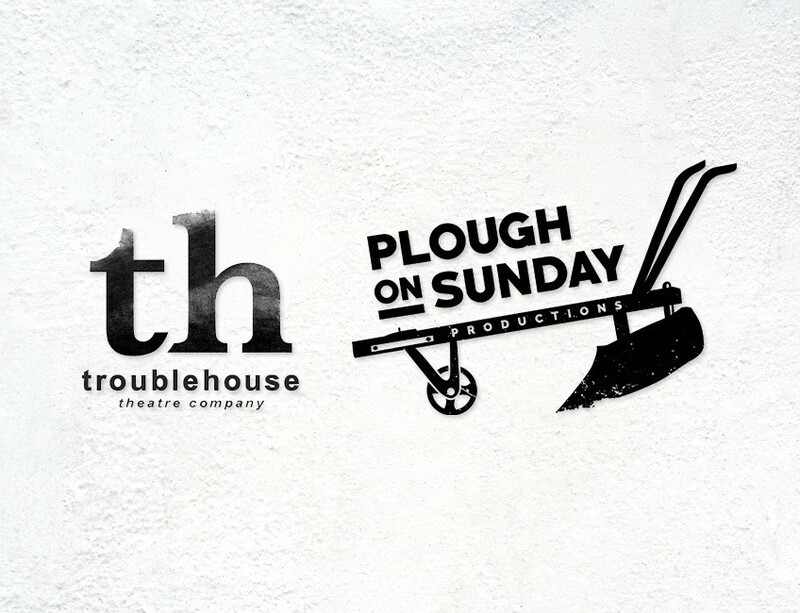 Our latest project in development will see troublehouse collaborate with Plough On Sunday productions to do just that; bring an idea founded in imagination to life. This November, troublehouse and POS will perform their first funded ‘scratch’ performance at the Lowry Theatre’s biannual platform for new writing: ‘Shoots’. Hosted by the Studio Members project at the Lowry, the evening will take place in the Aldridge studio and will comprise of eight new pieces of writing from local theatre companies across Greater Manchester as well as Manchester’s ADP. Previous scratch performances at ‘Shoots’ have gone on to tour nationally with further support from The Lowry. The performance in the Aldridge studio, although only an extract, will allow troublehouse and POS to explore creative ideas for performance and use the supportive environment of the Studio Members to gain feedback on the audience’s reactions to the piece. Not only will this feedback help the development of the piece going into the rehearsal room in 2019 but it will also strengthen funding applications made alongside. The extract will form part of an adaptation of a short story by American author Edward Gorey and will be directed by Heather as she returns to Manchester following her work as AD with RashDash and the tour of ‘Future Bodies’. The cast will include fellow ALRA North graduate Elka Lee-Green, who previously worked with Rick on Alan Ayckbourn’s ‘Seasons Greetings’ (which ran in December 2017 to help raise funds for the Forever Manchester charity). Rick and Elka are joined by Roisin McCusker who is currently touring with Hope Theatre and Rob Cattell following his return from Lancaster in Henry IV with Bingo Dragon theatre company. ‘Shoots’ will be held on Thursday 22nd November at the Lowry Theatre, Salford Quays from 8pm-10pm with tickets just £5.